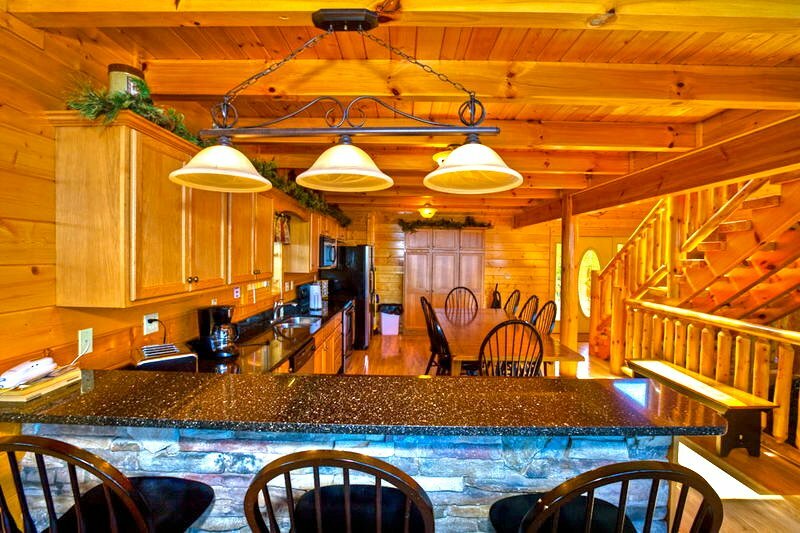 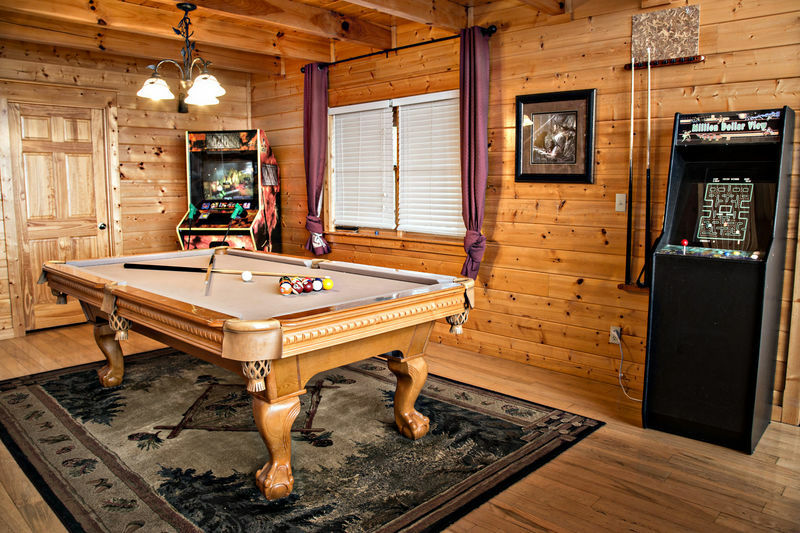 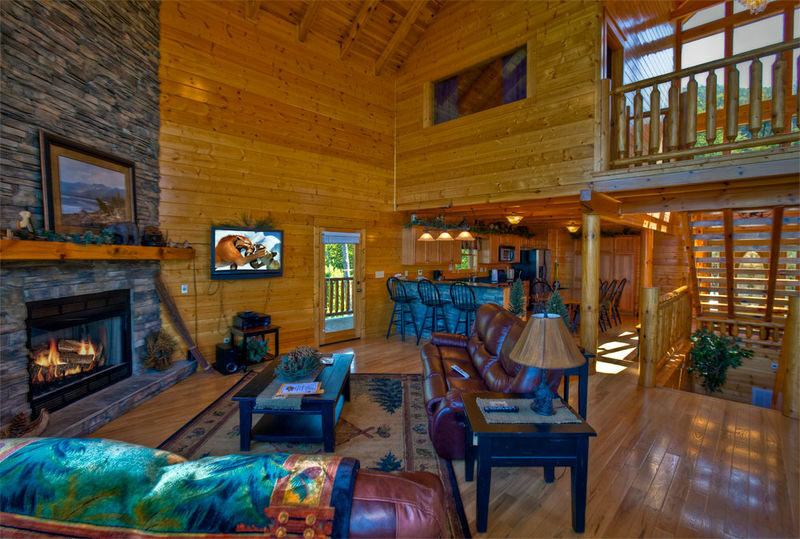 Escape to this one of a kind luxury cabin! 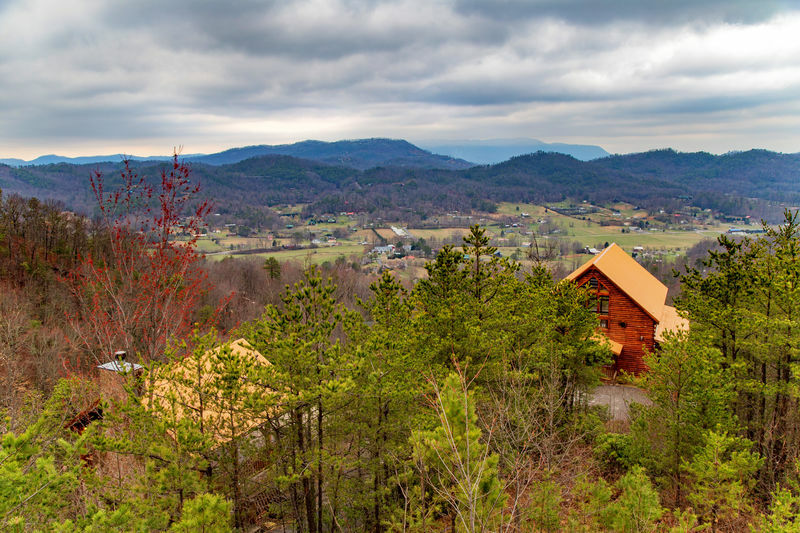 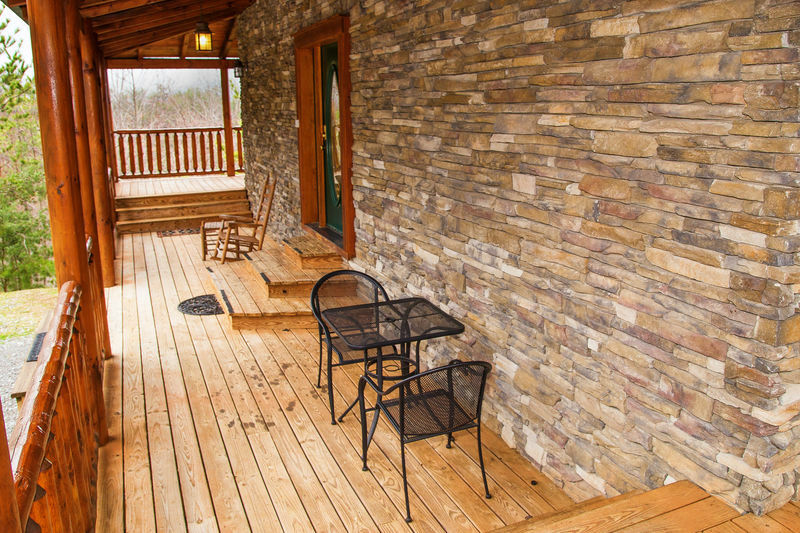 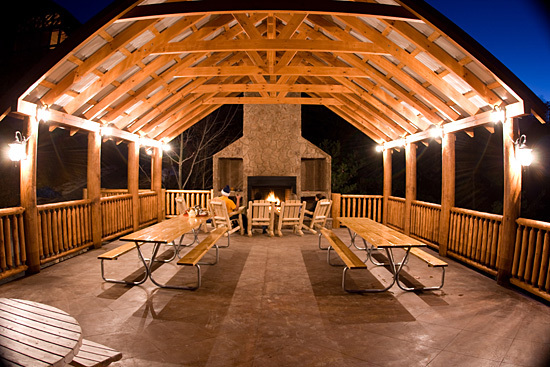 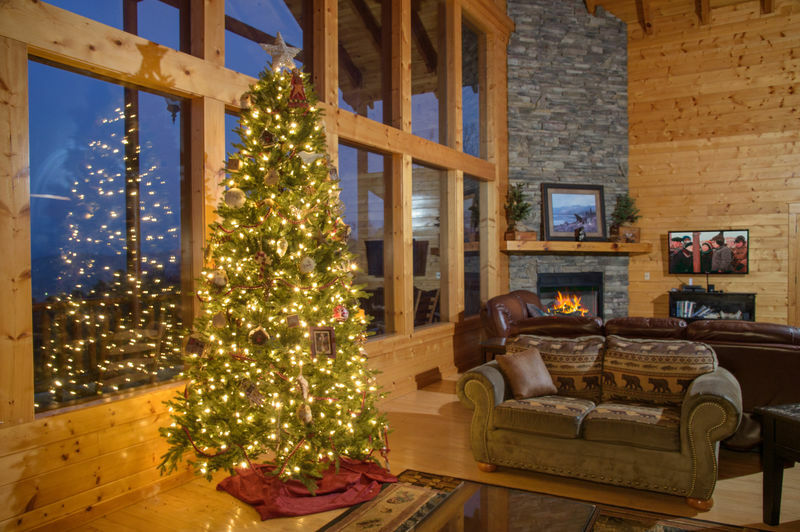 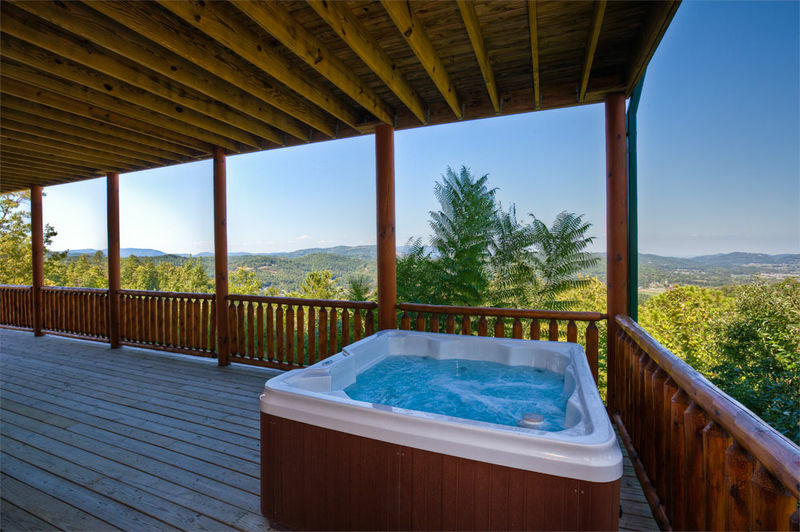 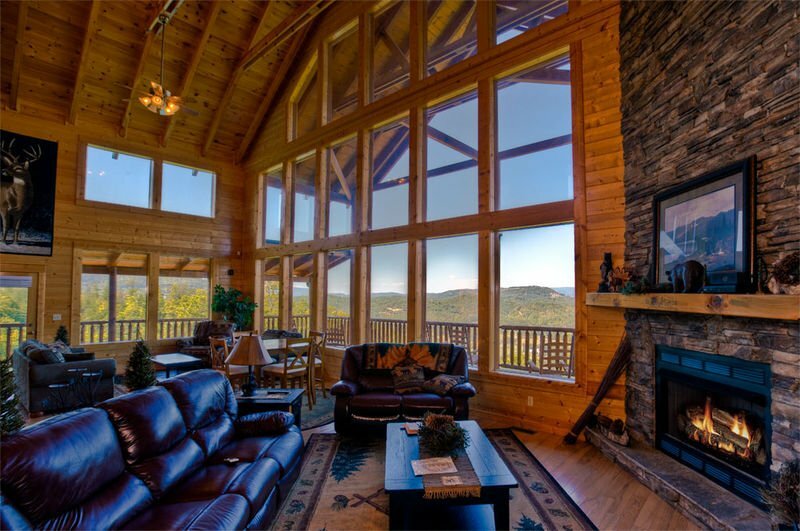 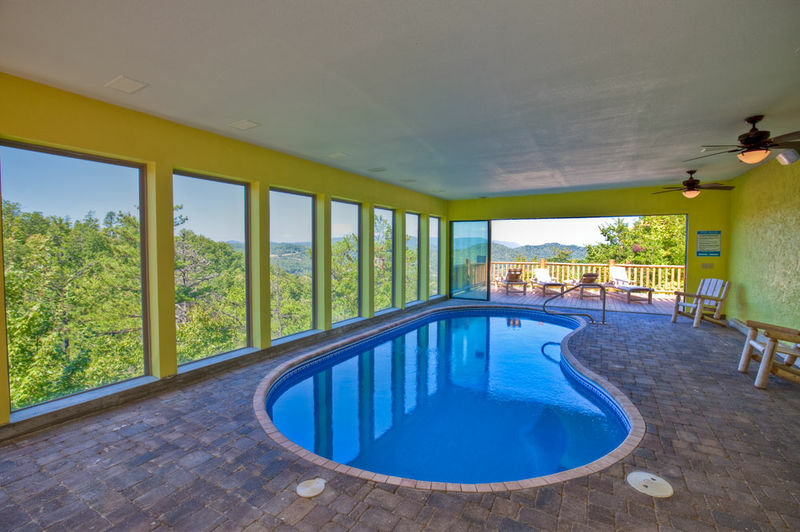 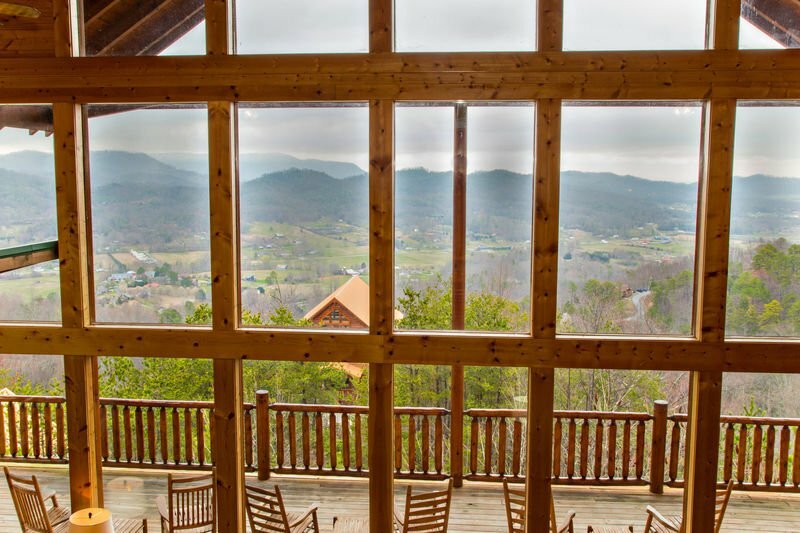 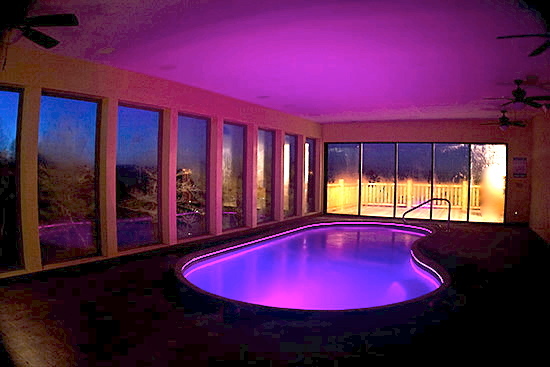 Nestled atop a scenic mountain, Million Dollar View offers panoramic views of Wears Valley, & The Great Smoky Mountains. 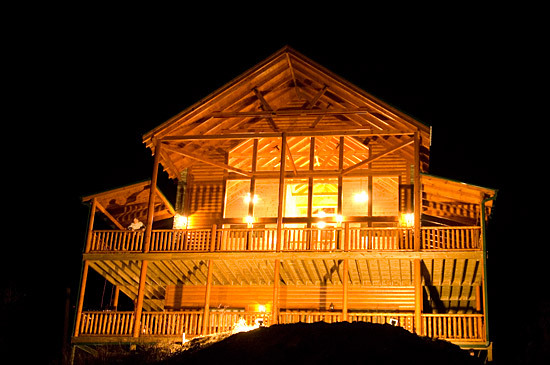 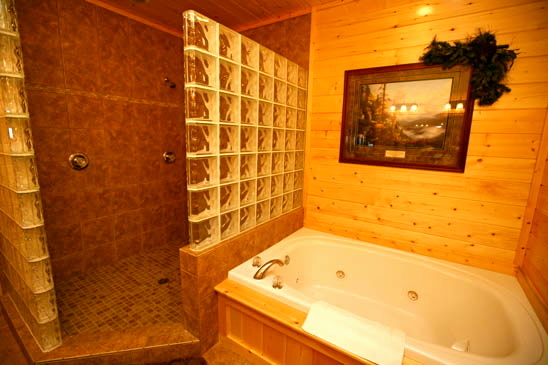 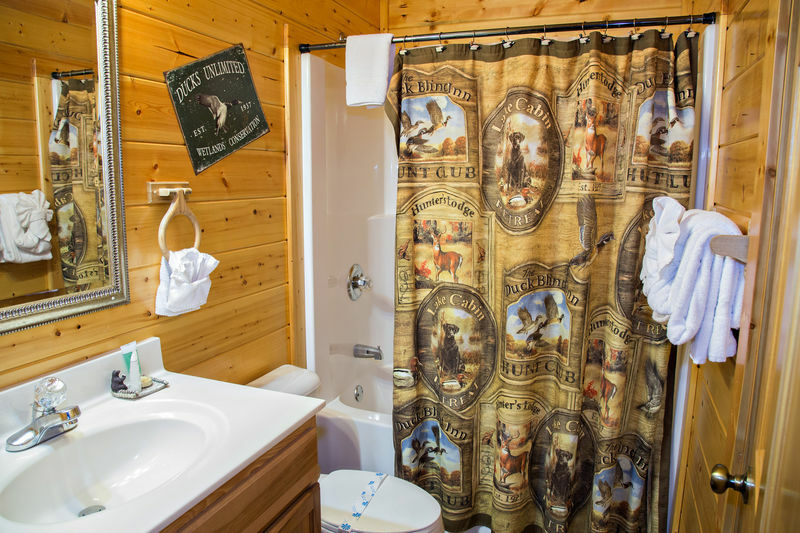 Our stunning cabin has 4 bedrooms, each with a king size bed, flat screen satellite TV, & bathroom. 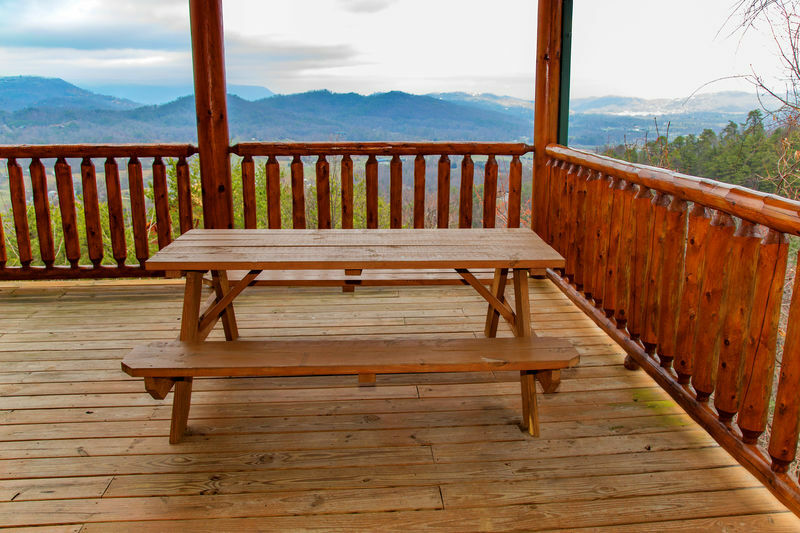 Smoky Mountain Grocery - Get your groceries Delivered before you arrive! 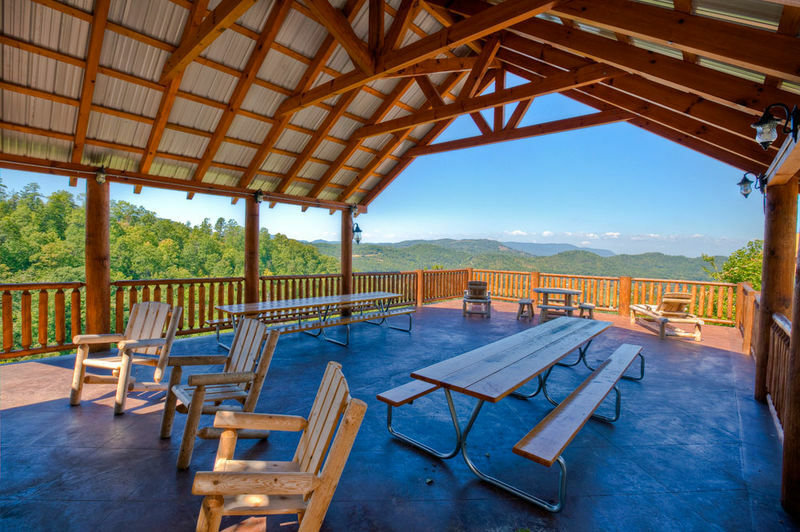 Wildlife is abundant: Please do not feed the bears. 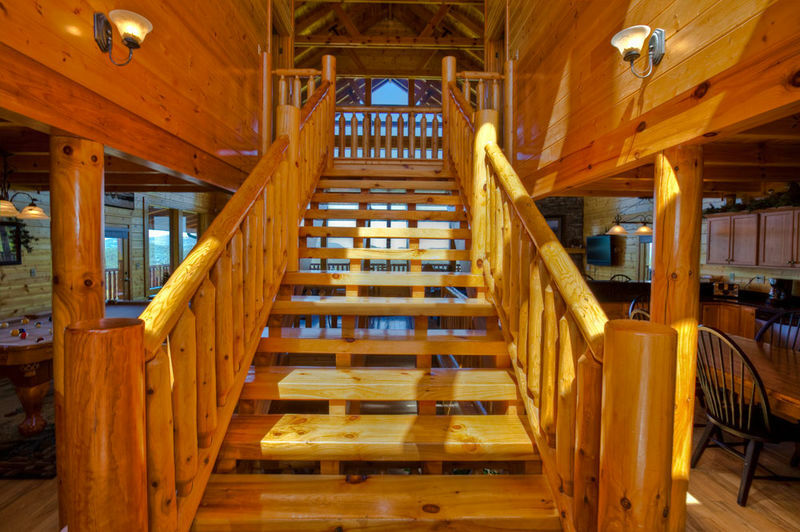 The roads leading to the cabin, as well as the driveway, are quite steep. 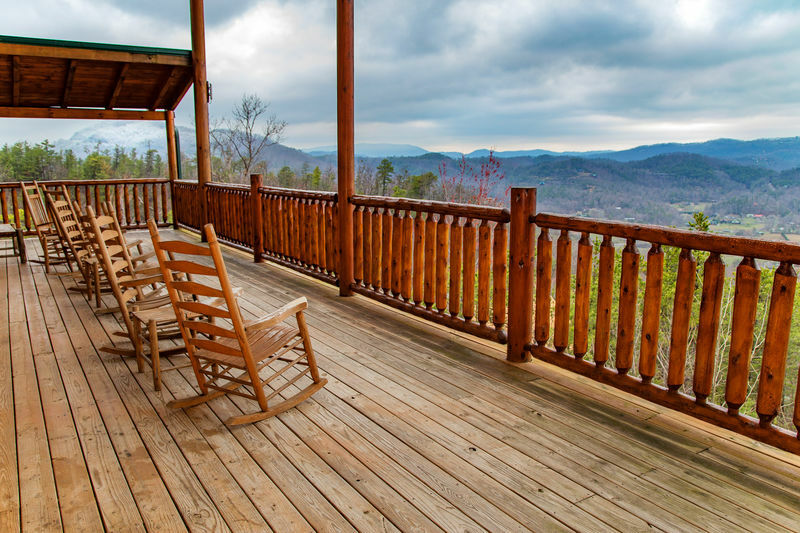 Icy conditions may make the road impassable...Travel Insurance is strongly recommended. 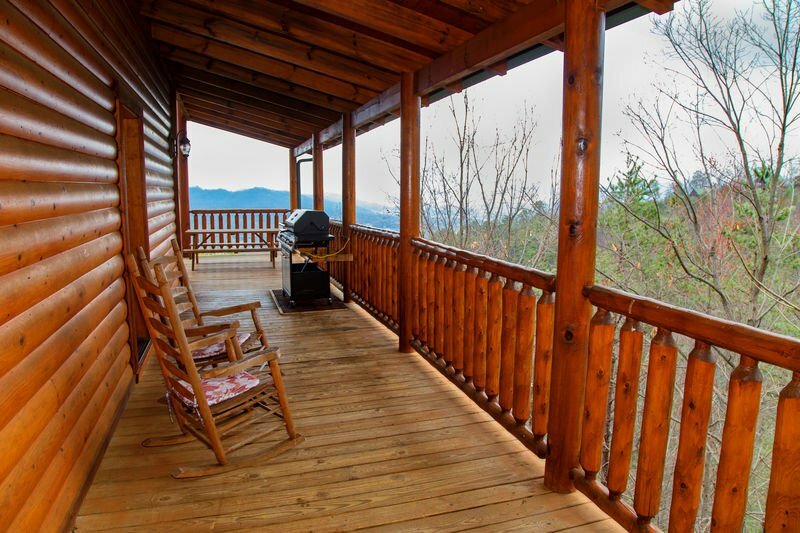 Million Dollar View is centrally located just a few miles away from the main strip in Pigeon Forge, with easy access to Dollywood/Splash Country, Downtown Gatlinburg, Ober Gatlinburg Ski Resort, Ripley’s Aquarium, Wahoo Ziplines, & dozens of Great Restaurants & Entertainment.